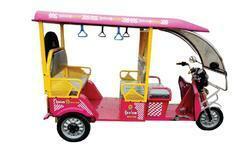 Prominent & Leading Manufacturer from Ludhiana, we offer neelam dexter e-rikshaw (top model), neelam dexter e-rickshaw (blue), neelam dexter e- rickshaw (pink and yellow) and neelam dexter e- rickshaw (green). 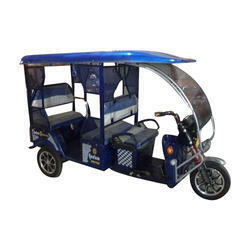 We are dedicatedly involved in providing an excellent quality array of Battery Operated Red E Rickshaw Loader, for catering the various needs of our clients. 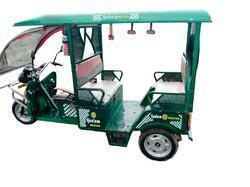 We are dedicatedly involved in providing an excellent quality array of Battery Operated E-Rickshaw Loader for catering the various needs of our clients.